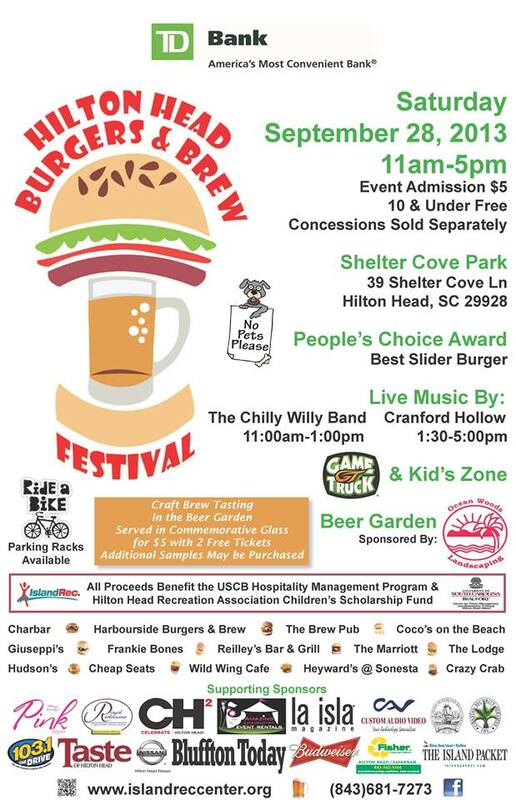 Vote for your favorite burger and wash it down with a brew this Saturday at the Hilton Head Burgers and Brew Festival! Wine & Cheese, If You Please! — Beer and Brats in Bluffton!